Very quick read that I highly recommend for anyone over a 5th grade reading level! I read this is less than 3 days! With two attorneys for parents, thirteen-year-old Theodore Boone knows more about the law than most lawyers do. But when a high-profile murder trial comes to his small town and Theo gets pulled into it, it’s up to this amateur attorney to save the day. 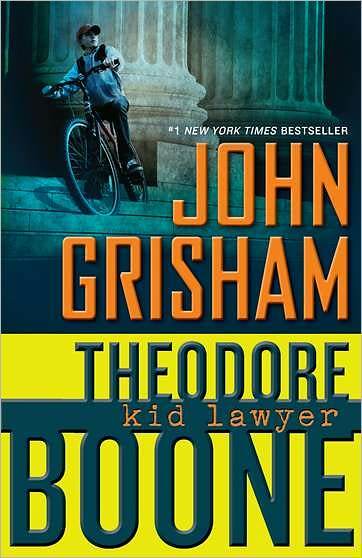 I’ve already started the 2nd Theodore Boone book written by Grisham that came out last week (thanks to my Dad for the gift in the mail!! ).